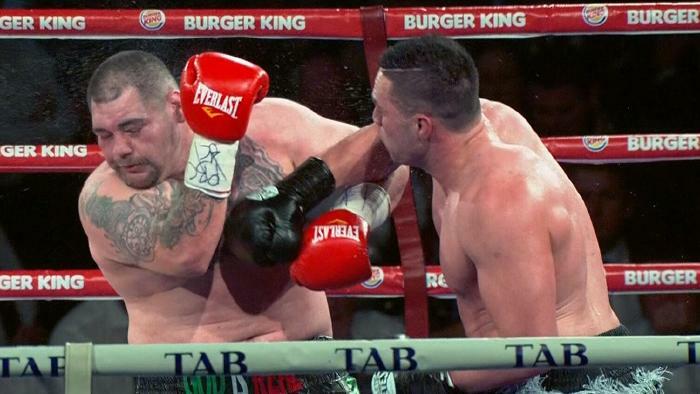 KIWI boxer Joseph Parker is the new heavyweight champion of the world after edging Andy Ruiz Jr by majority decision in Auckland. The fight for the WBO belt went down to the most slender of margins on Saturday night, with Parker earning a 115-113 victory from two judges and a 114-114 draw from the third. Parker, 24, started the fight slowly but grew into the contest, dominating the closing rounds as his stocky opponent began to tire. And his superior fitness and punching power told in the end, making him the first Kiwi to be crowned heavyweight world champion.